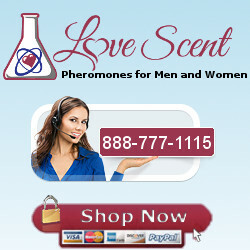 Similar to normal Chikara, consider wearing it with an androstenone high product like TE or AE. A gel pack version of Chikara. Start applications at 1/4 of a pack and work up.